Warner Bros. has not only revealed the official synopsis for Shazam! but also revealed that Dwayne Johnson is serving as executive producer on the film. 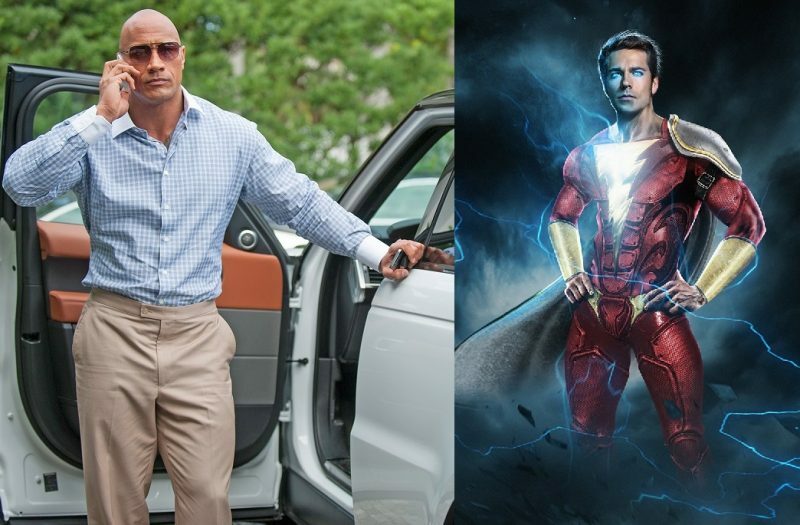 With recent rumors that Black Adam, who will be played by Dwayne Johnson, may be appearing in the film, this only adds evidence of his possible cameo. Could we see a few more cameo’s from The Justice League? Levi has said he would love to see Wonder Woman in the film, but only time will tell if we see any more cameos.